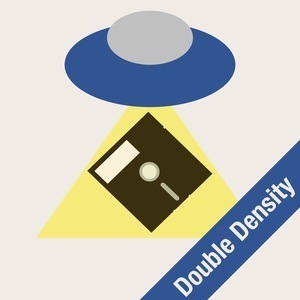 We found 1 episode of Double Density with the tag “tracking”. Episode 91: Imagine... What You Can’t Imagine. This week, a look at the Gillette ad, how location data is misused, and a discussion on where all the aliens might be.